Last spring, hundreds of parents, staff and community members attended GAPS-sponsored Oregon Rising Forums. 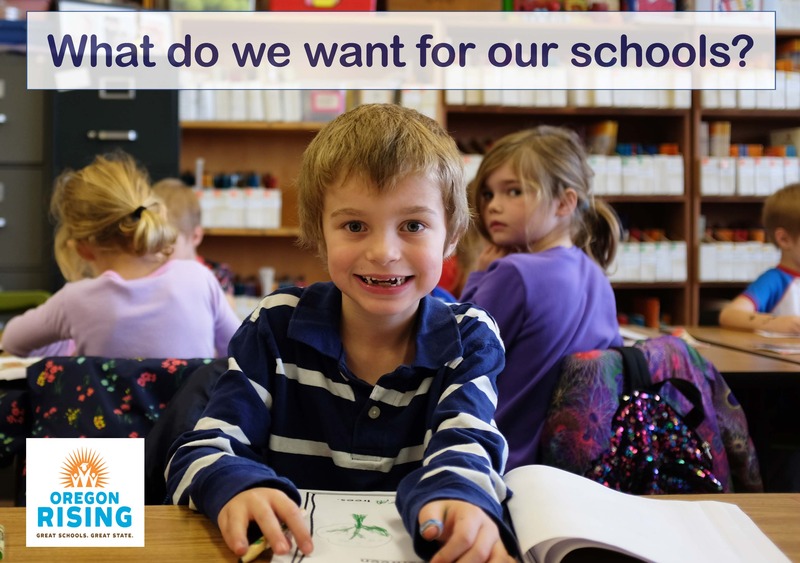 Oregon Rising is was a statewide effort to learn more about what we want for our schools. Participants had a chance to learn about local schools, share their voice in the forums and complete a survey about their priorities. 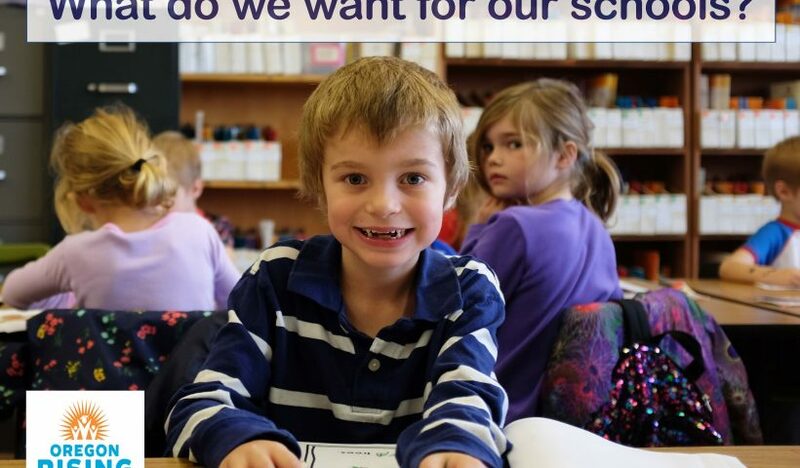 In all, 10,894 people around the state shared their views about education. The statewide report sums up the input. You can read it here.